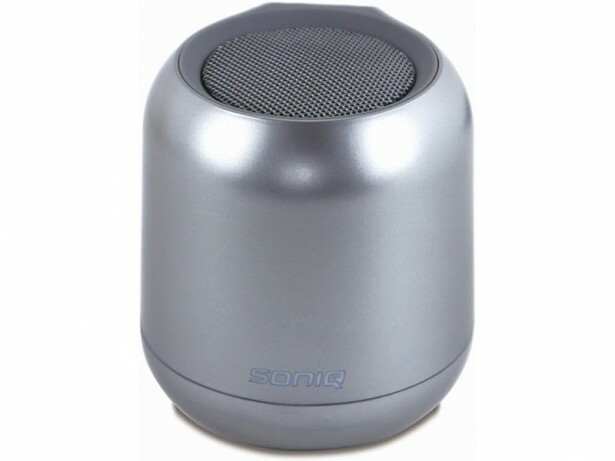 SONIQ Bluetooth Speaker (Silver). Playing iphone/IPad and other smartphones. Bluetooth function. Aux in.